What better holiday is there than a Campervan holiday? There’s so much to see and do with VW Campervan hire. You have the freedom to create your own holiday adventures. With such a great amount of freedom, it is sometimes difficult to pinpoint where you want to explore. Here we will discuss the best places for a campervan holiday. Call Campervan Hire are based in Hampshire. Hampshire is one of the best places for a campervan holiday. It is bordered by Dorset, Wiltshire, Berkshire, Surrey and West Sussex. It is also a stones-throw from the New Forest and the gateway to the Isle of Wight. You can take your campervan on the Isle of Wight ferry and explore this amazing and unique island. You can even take your campervan to it’s famous festival, the Isle of Wight festival, with our festival campervan hire. There are lots of options for family fun days out. 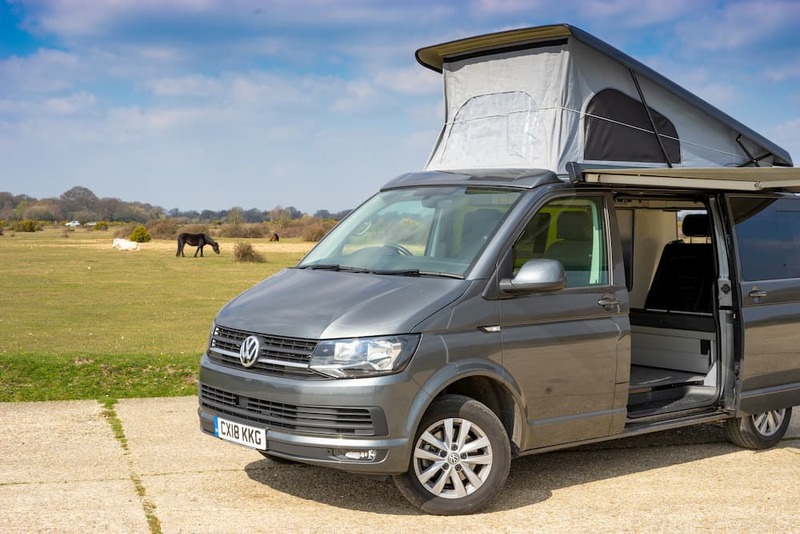 See our guide on campervan hire in Hampshire for a full list of all the amazing things it has to offer. Another one of the best places for a campervan holiday is Dorset. Dorset has plenty to offer on your Campervan holiday. It offer a unique mixture of countrysides, coastlines, events, and great attractions. Large parts of Dorset have been designated as a World Heritage Site and an Area of Outstanding Natural Beauty. You can view incredible sights such as Lulworth Cove, the Isle of Portland, Durdle Door and Chesil Beach. Aside from these stunning parts of Dorset, try a campervan holiday in Bournemouth, with its great beaches and amenities. Now we’ve talked about the south of England, it’s time to cover the North. The north is made up of great counties including Yorkshire, Lancashire, Cumbria and much more. Throughout the North there is miles of untouched landscapes, historical sites and vibrant cities. The North is home to the Largest National park in England – the Lake District. Now a World Heritage Site, the Lake District has spectacular natural scenery, as well as attractions and places to take the family. Seaside towns such as Whitby bay offer fantastic opportunities to explore the coastline of the UK. You’ll never be stuck for places to camp in the North. With so much countryside, the North has so many opportunities to camp and sleep under the stars. You may decide that you want to make your campervan hire extra special and travel up to Scotland! There’s plenty of routes you can take when exploring Scotland. You can take the highlands tour, which takes you around famous sites such as Loch Ness and Ben Nevis. Another route you can take is the Coastline and History route. This route will allow you to visit all of Scotlands historic cities, castles and National parks. You can also try the Northern route, where you explore all of Scotlands great cities, as well as Glen Coe, Isle of Sky, Ben Nevis and more. Find out more about Scotland on the Visit Scotland website. Another great place for a campervan holiday is Wales. 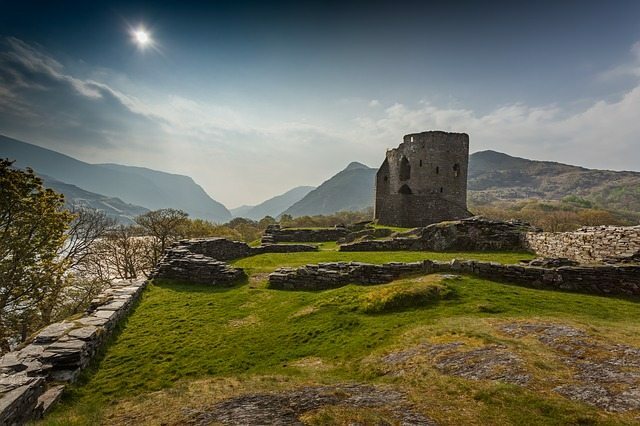 Wales has plenty of vibrants cities, long coastlines, historic places and great countrysides. After visiting the intriguing Cardiff Castle, you can travel to the famous Pembrokeshire Coast National Park. Perhaps you’d rather explore North Wales? You can explore the expansive coast of Anglesey. If surfing is what you enjoy most, you can surf the beaches Llangenith, Porth Neigwl and Freshwater West. Snowdonia and the Brecon Beacons are other great place in Wales to explore. To find out more detail about Wales on the Visit Wales websites. 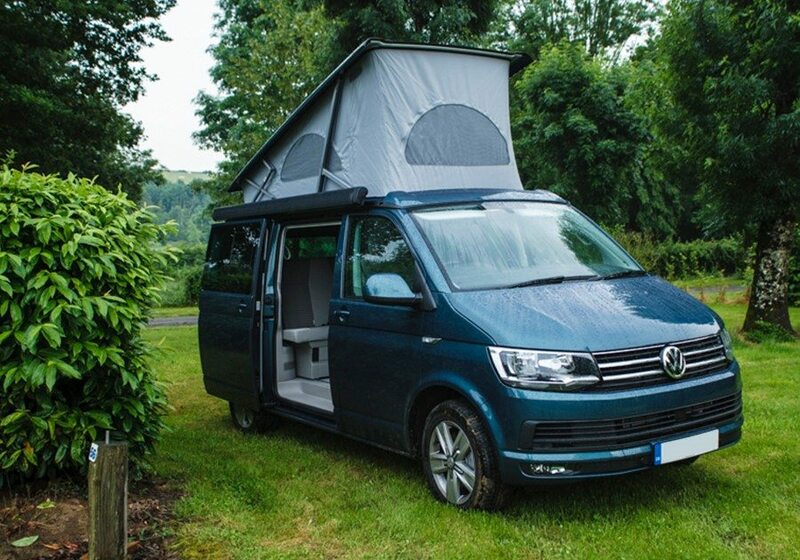 Has this got you interested in a Campervan holiday? 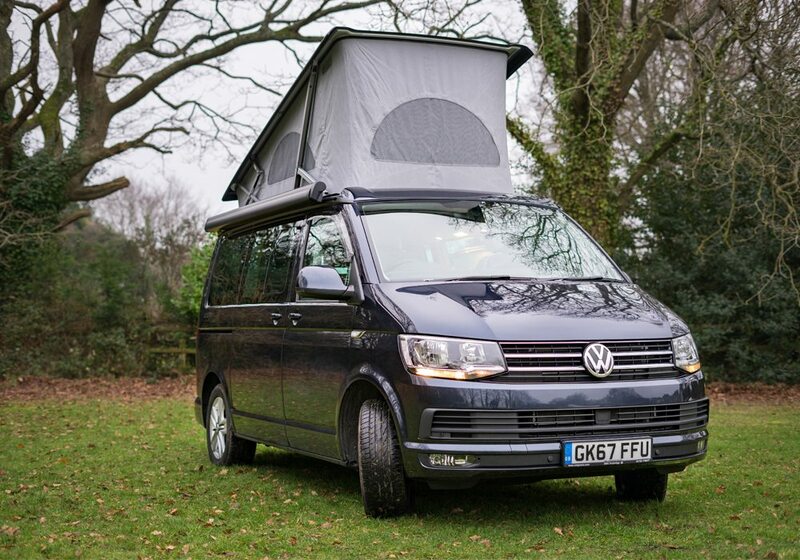 We have 4 great VW Campervans which are perfect for a campervan holiday. They have lots of great included features to make your holiday the best. We also have a few optional extras, such as a bike rack which you can hire from us. Feel free to contact us with any questions or queries.